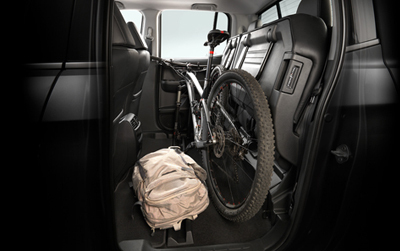 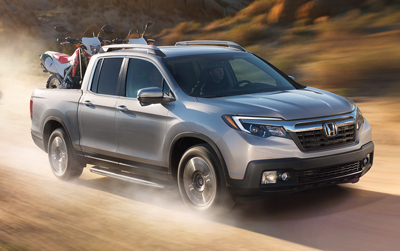 The 2019 Honda Ridgeline is stacked with power and agility to turn any trip into an adventure, whether you’re forging a mountain byway or cruising down the open highway. 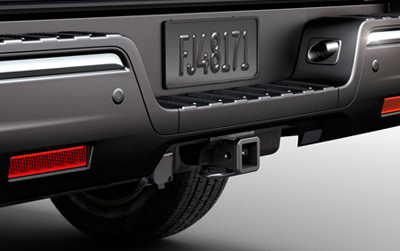 Ridgeline's Intelligent Traction Management allows you to tackle virtually any terrain with the push of a button. 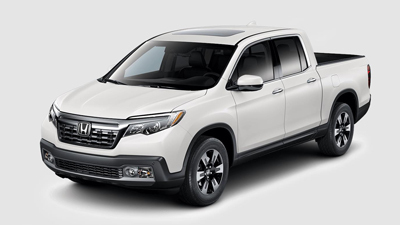 Factor in a fully independent multi-link rear suspension, rigid lightweight unibody design, and available Intelligent Variable Torque Management™ AWD System for good measure, and needless to say, nothing intimidates the Ridgeline driver's confidence. 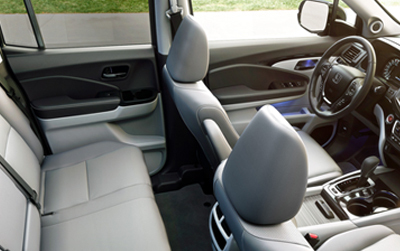 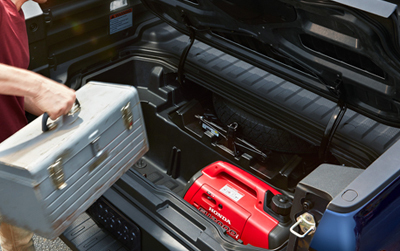 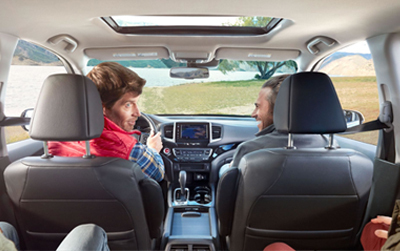 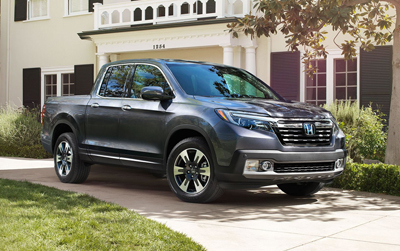 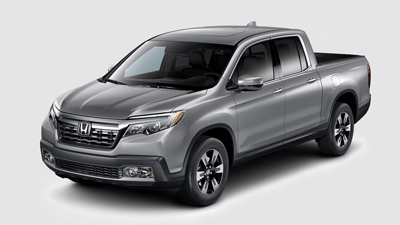 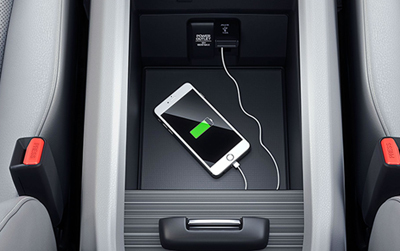 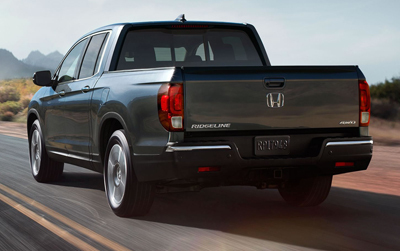 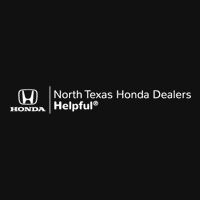 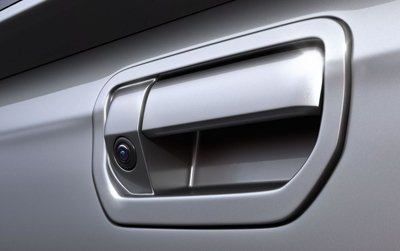 A truck that could only come from Honda, Ridgeline has innovation for miles with smart features like a Dual-Action Tailgate, Lockable In-Bed Trunk®, and available Truck-Bed Audio System. 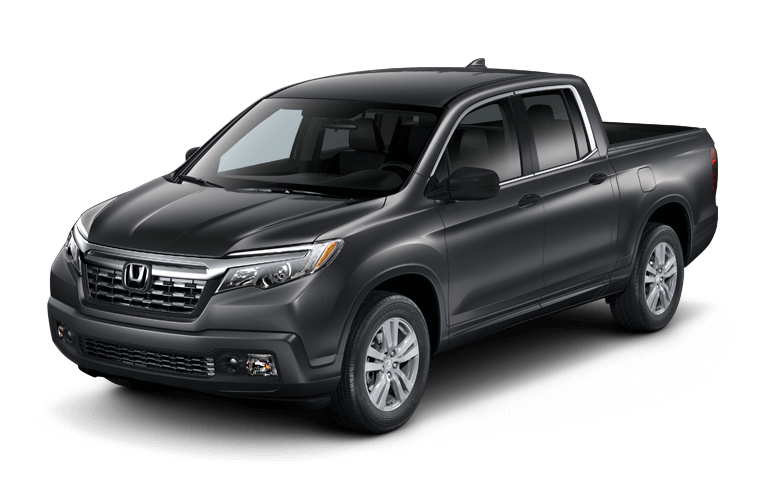 The 2019 Ridgeline is thoughtfully crafted to provide a unique, modern pickup truck experience that surpasses standard in every way.